The holiday season is here! Cookies, gifts and recipes—we have what you need. 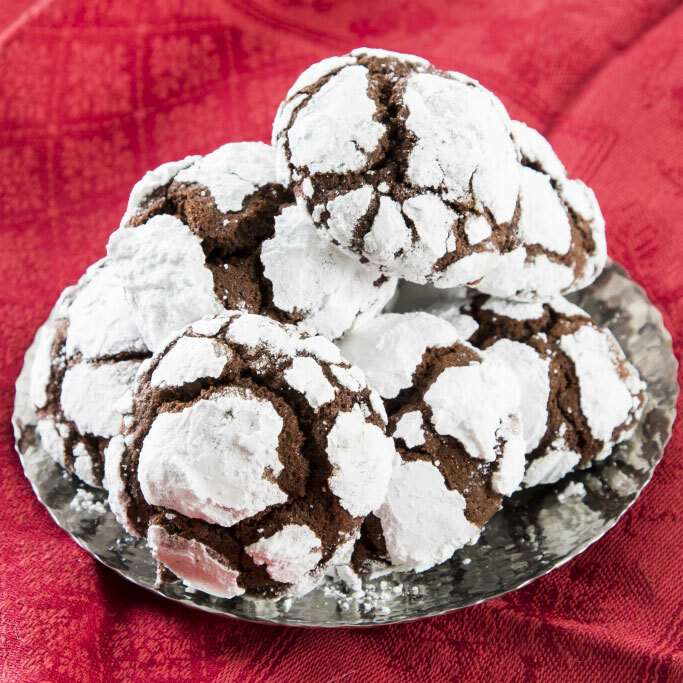 A dash of bourbon makes these bold, chocolate cookies perfect for a holiday platter. 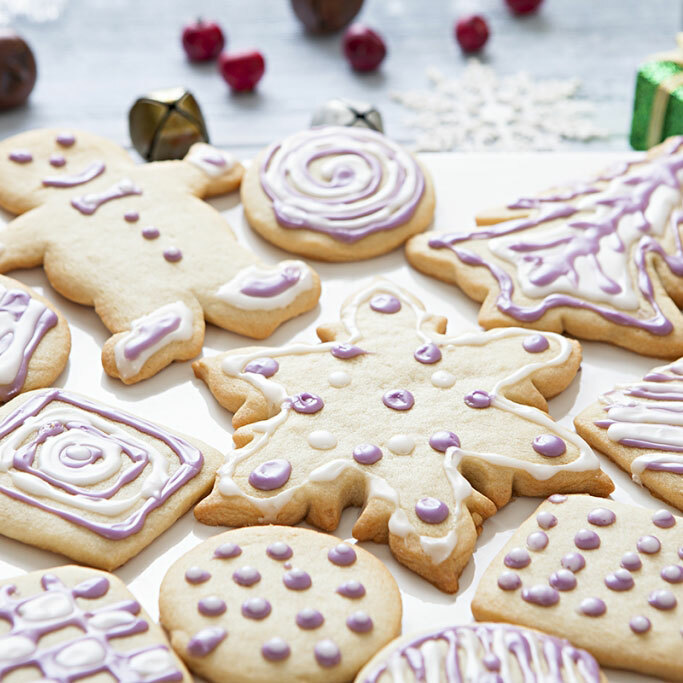 What’s more festive than a batch of homemade holiday cookies? Nine batches of homemade holiday cookies! Whether you’re baking for a cookie exchange, a family feast or simply for Santa, these three basic cookie recipes can each be made three ways for a new, tasty twist each time. 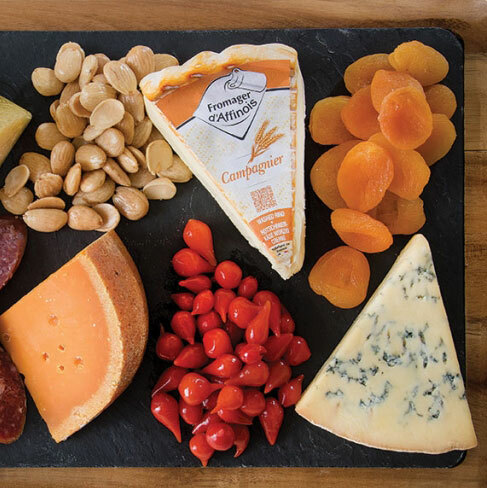 With our simple guide, it couldn’t be easier to make the perfect cheese platter. In fact, it’s as easy as 1, 2, 3, 4! Simply select cheeses and accompaniments from each of these four basic groups to create a well-balanced, decadent cheese platter with a variety of styles, milks, ages and textures everyone will enjoy. Looking for the perfect pairings to pump up your holiday get-together? You can’t go wrong with our selection of 90 Point wines under $20. 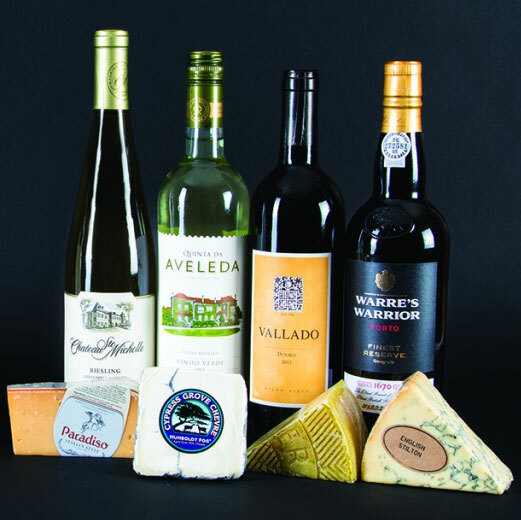 Pair them with artisan cheeses hand-selected by our certified cheese specialists for the perfect pairings. Happy Hanukkah, everyone! Whether you’re celebrating with friends and family or are interested in exploring a different culinary culture this season, we’ve got some great recipes for you. 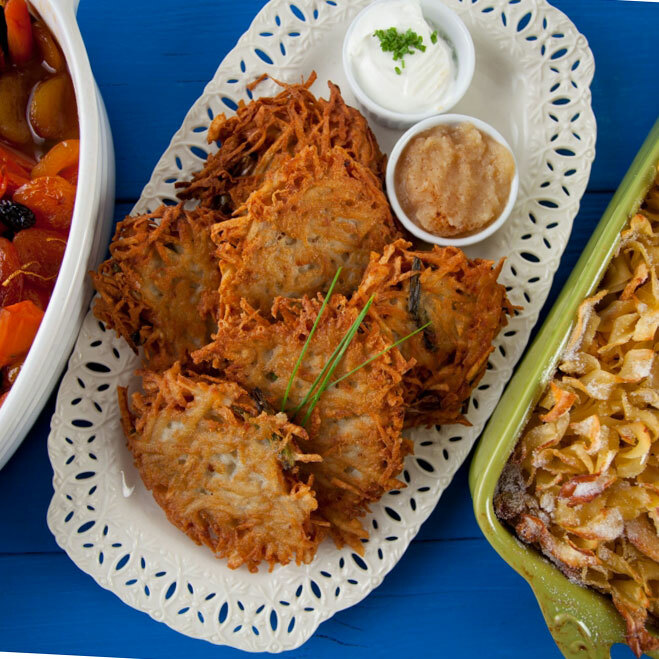 Each one of these classic Jewish dishes is both delicious and approachable, so everyone can enjoy a traditional taste of the holiday! Don’t know what to get the person who has everything? Forgot that one special someone during your holiday shopping? Don’t worry! With two specialty, ready-to-go gift baskets to choose from, each filled with complementary culinary delights for a truly gourmet experience, Nugget Markets has got you covered. Going out to enjoy a friend or family’s party this holiday season? 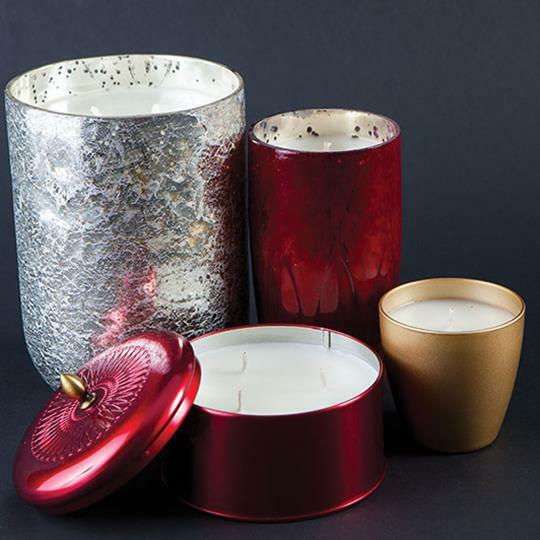 Thank your host or hostess with a great holiday gift! 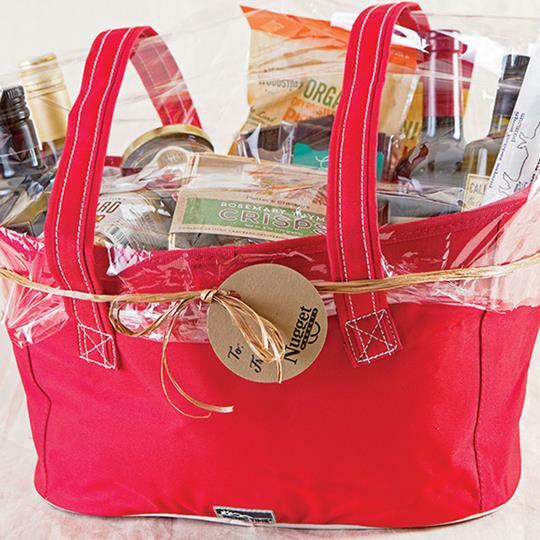 From gourmet groceries to high-end housewares, we’ve got a host of delightful and unique gifts so you can share your gratitude in style! Talk about a close–knit community! 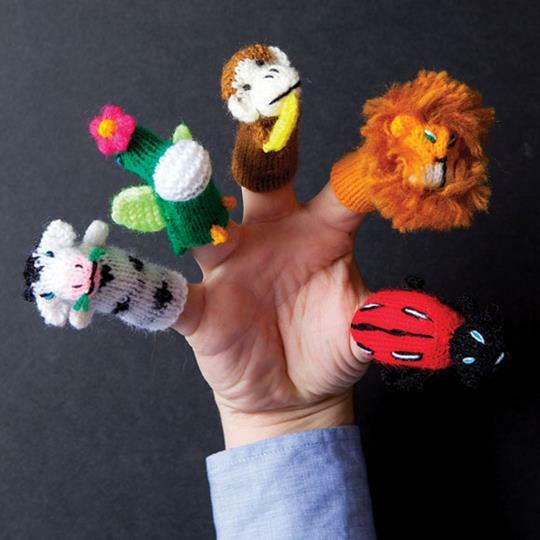 From the folks at Andes Gifts come unique, handmade accessories sure to keep you and your whole family warm and snuggly. 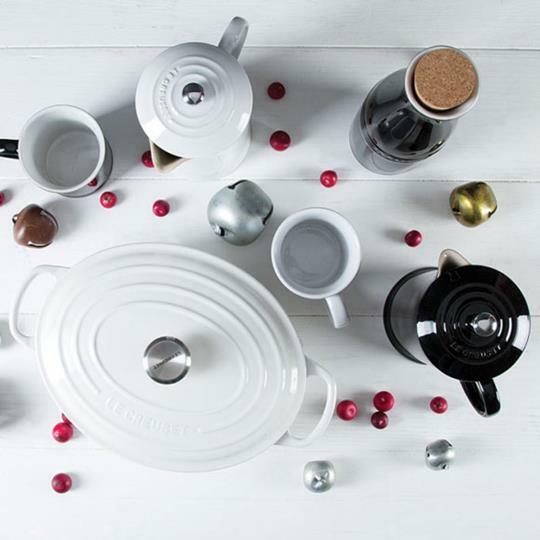 For an especially glamorous gift for the chef in your life, the Le Creuset Black & White Collection is sure to make an impression. This assortment of all black and white items gives the elegance of a black tie affair and the cooking prowess Le Creuset is famous for. Ring in the holiday season with the tree lighting at El Dorado Hills Town Center. Along with Santa’s arrival and the traditional tree lighting, enjoy a merchant open house and holiday caroling contest. 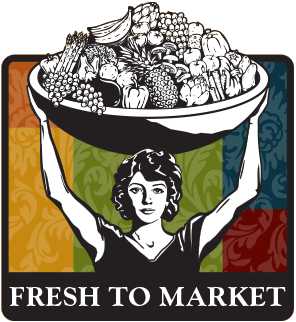 To make things even sweeter, Nugget Markets will be handing out fresh cookies! 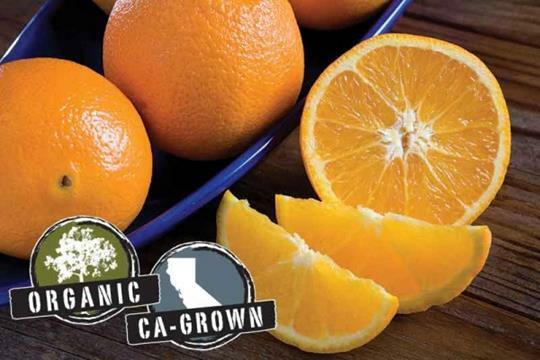 There’s nothing quite like a bright orange, sweet and juicy Organic Navel Orange from California for a satisfying snack or in your lunch. Healthy too, with immune-system-boosting Vitamin C and hunger-curbing fiber with no seeds to slow you down! It is an easy to love flavor during the cold months that whisks your taste buds away. You can whisk this deal away for 99¢/lb. Prices valid Wednesday, December 2 through Tuesday, December 8.